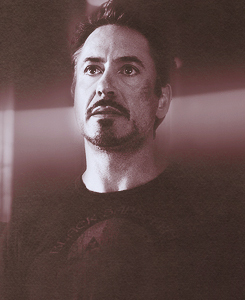 Could you please join this other RDJ Fanclub? 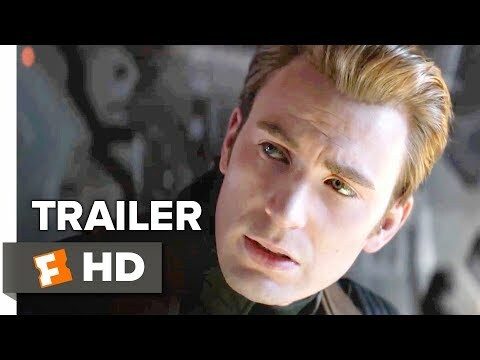 Hello...I Pinky, have recently joined fan club...Actually I am not movie watcher, but the day I saw Iron Man. .I have become Your great fan...Now when every I get Time I watch Robert's movies . a comment was made to the poll: favorite on-screen chemistry? 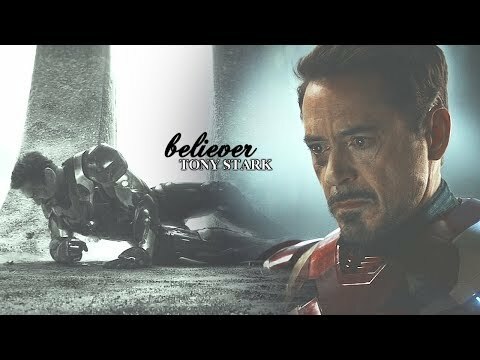 a video was added: Tony Stark | Believer.